Happy Tuesday, everyone! We’re one day closer to the weekend! 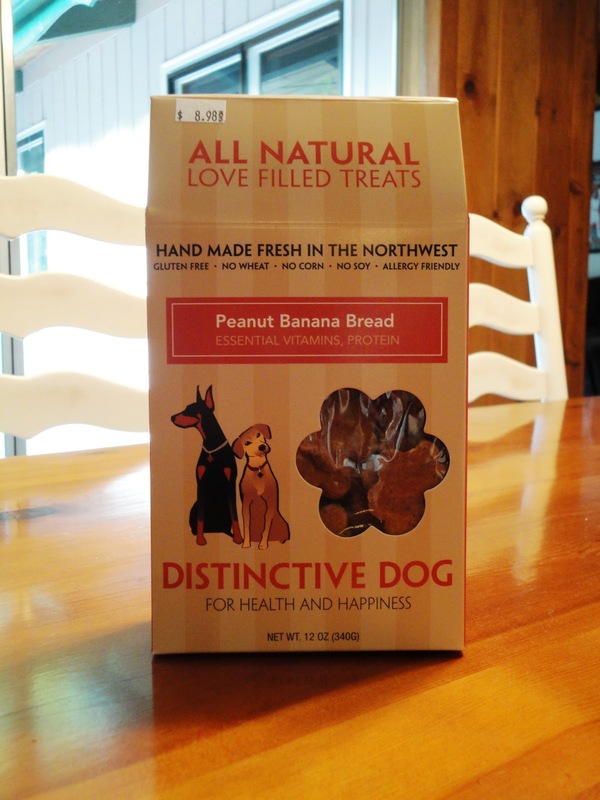 Our Tuesday review is of Peanut Butter Bread treats from Distinctive Dog! I’m pretty amped about these treats because I randomly found them online and realized that they are made locally. Then, as if things couldn’t get any more exciting (I know, I need to get out more), my sister and I found them at a new pet store in the area last weekend! There were a couple of different flavors to choose from. Of Pawberry Cobbler, Sweet Potato Carrot Cake, Chicken Pot Pie, and Peanut Banana Bread, I chose Peanut Banana Bread because two of Teton’s favorite things are peanut butter and bananas. 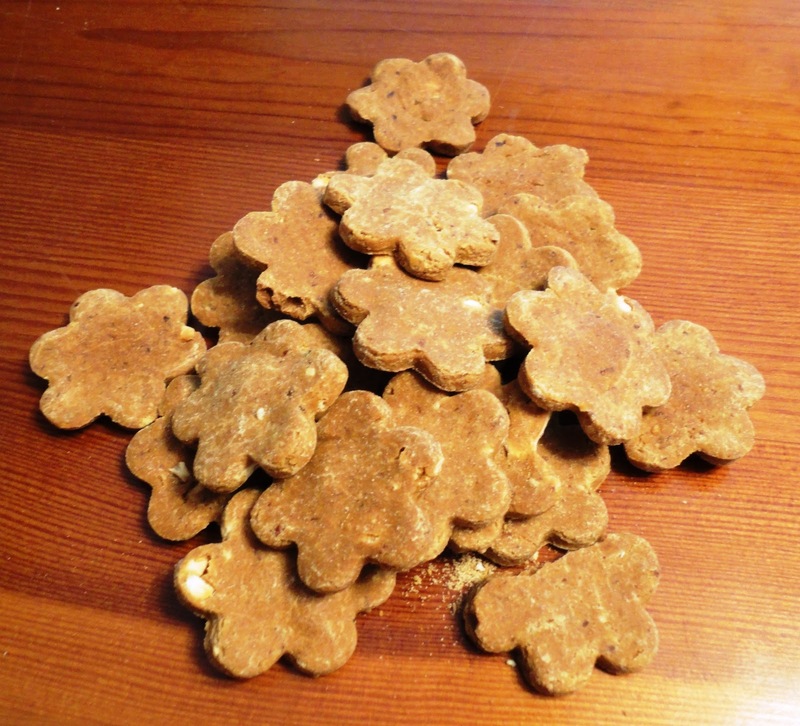 Here are Distinctive Dog’s reasons why dogs love their treats. Here’s something that I love! 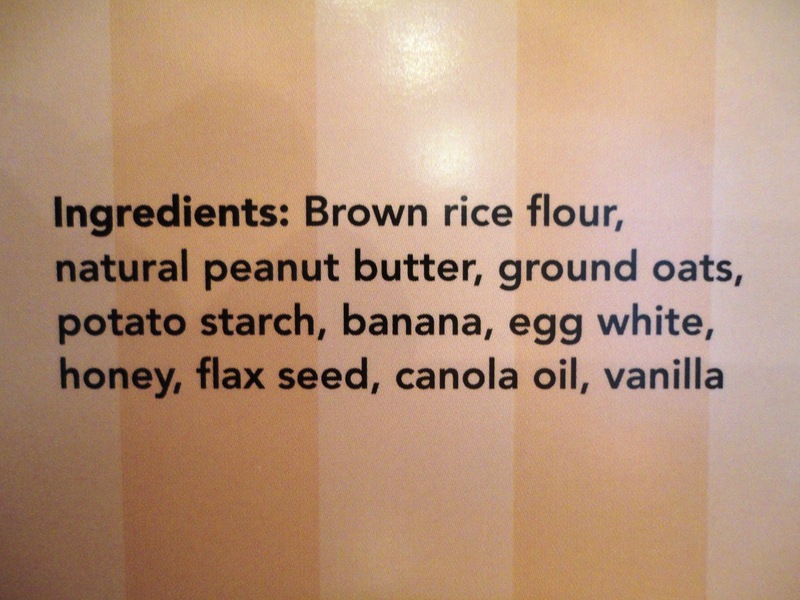 A short ingredient list! 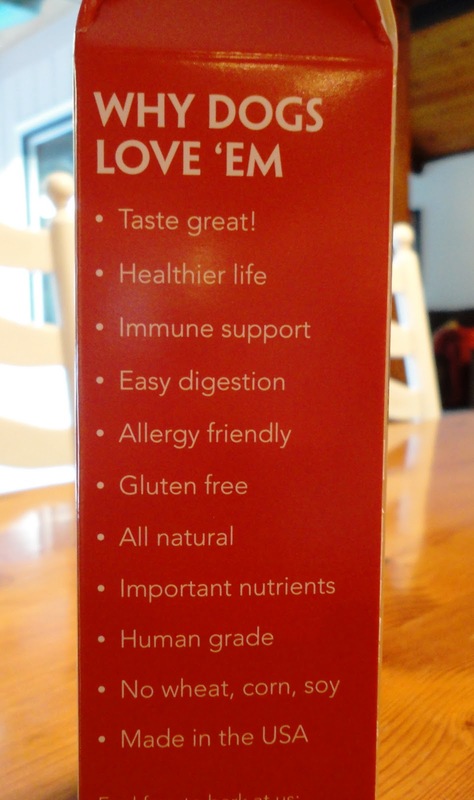 Look at all of those good-for-you yummies! I also love that these treats are locally made. That always makes me feel warm and fuzzy inside. My initial thumbs down about this product was the price. I paid $8.98 for a 12 oz box of the Peanut Butter Bread treats. But, I was pleasantly surprised when I checked out the packaging. Sometimes I feel totally jipped when I spend a lot of money on treats for T. (When I say “a lot,” I mean more than $7.) 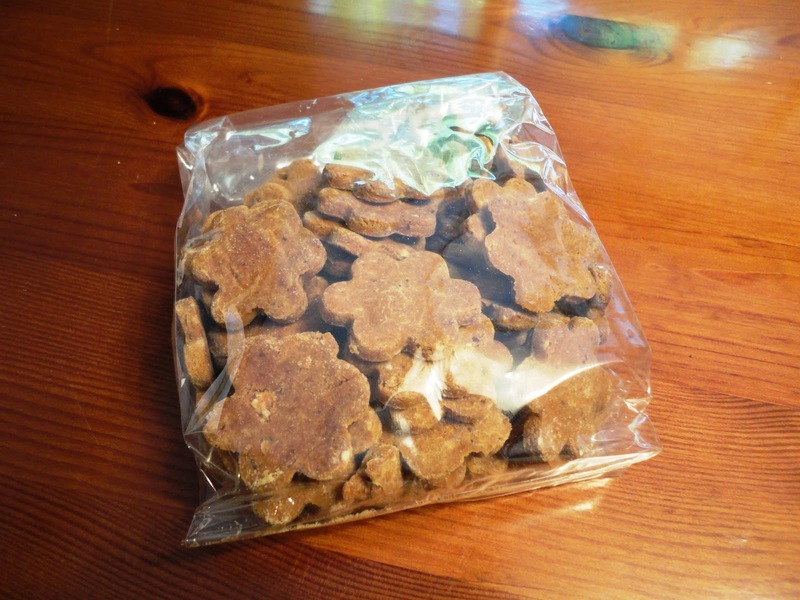 Too often dog treat boxes or bags look way more full than they actually are. You know…like when you buy a bag of chips and half of the bag is air? The Distinctive Dog treat bag was pretty packed! Um, Mom…do I get all of those? I’ve been giving Teton these without breaking them, but I can totally see myself snapping them in half and using the pieces as training treats. He has really been going nutty over these. When I give him one, he takes it ever so gently in his mouth and over to his bed, where he slowly chomps away at it. 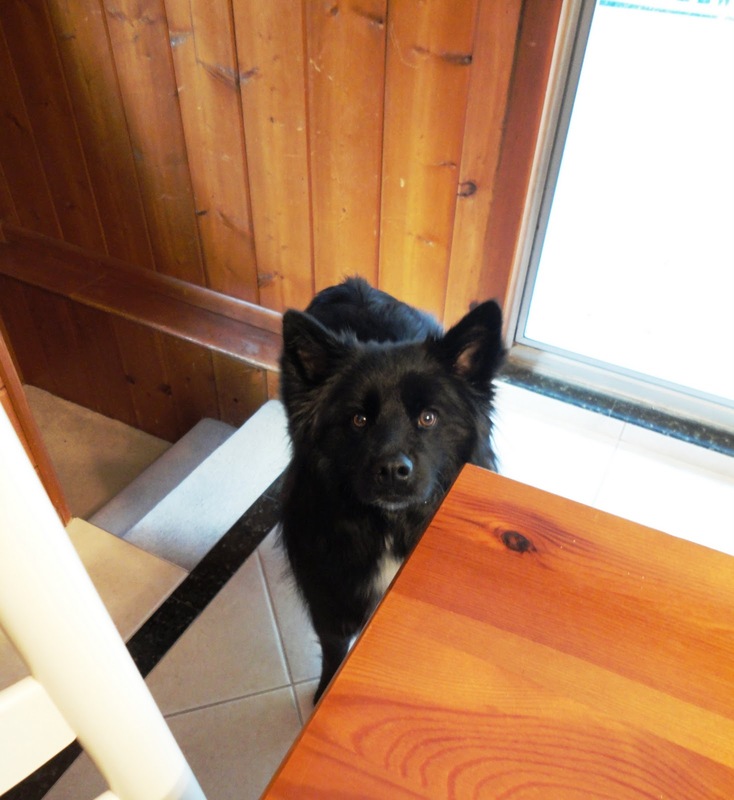 Then, a few seconds later, he’s back begging for another. I like these treats. First off, they’re locally made, and I like supporting local businesses. Second, they’re available in fun flavors (I think we’ll try the Pawberry Cobbler next!). Third, they have a pretty short ingredient list with a lot of good things for Mr. T. And fourth, Distinctive Dog donates 5% of all of their profits to pet and wild animal welfare organizations. If that doesn’t make me all gooey all over I don’t know what will! The only downside of these treats for me is the price. Even though the bag was pretty full, it’s still a little steep for biscuits. But, the pros outweigh the cons and the Little Blogger seems to really dig these treats. 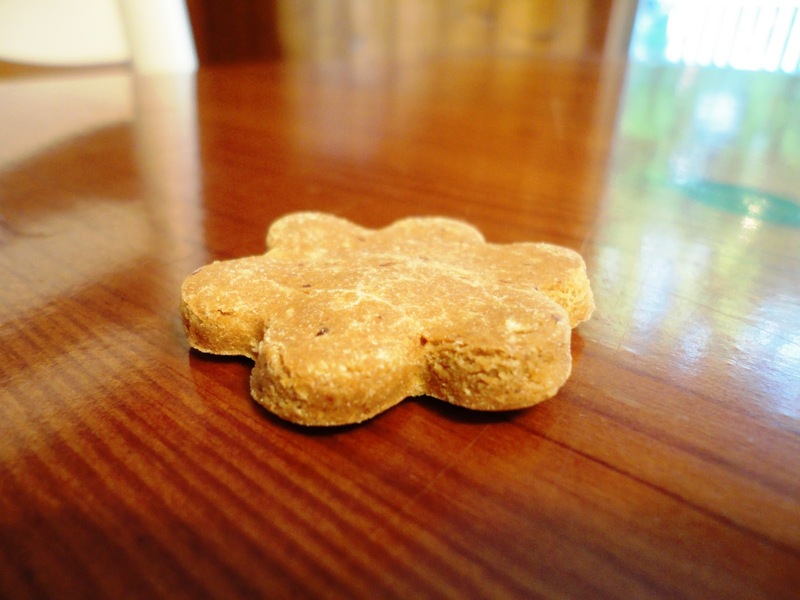 We give Distinctive Dog’s Peanut Butter Bread treats a seven out of 10. 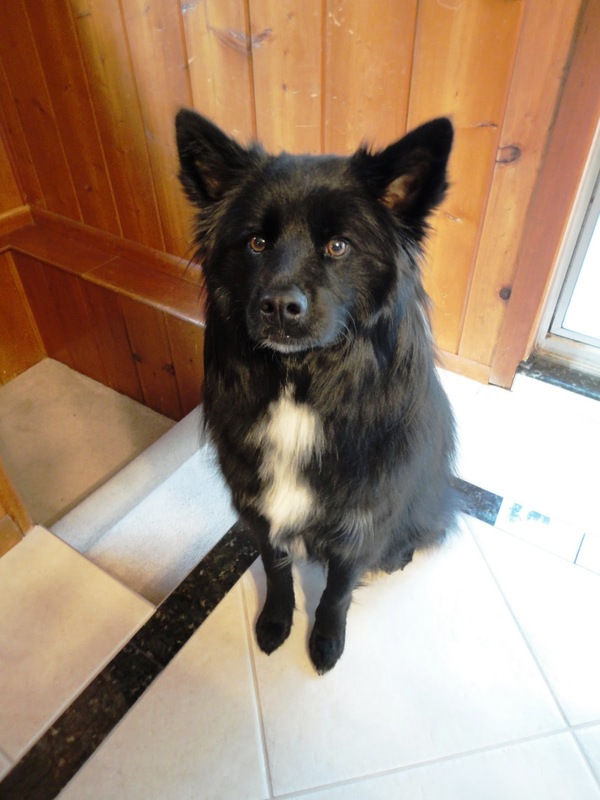 Posted on October 26, 2010 May 14, 2011 by Shannon	This entry was posted in This 'N' That. Bookmark the permalink.